Strategy, design, technical development and user experience –those are the four key concepts for the Boulder, Colorado-based Axial Agency. The firm started out in 2002, and has always been a full-service company. 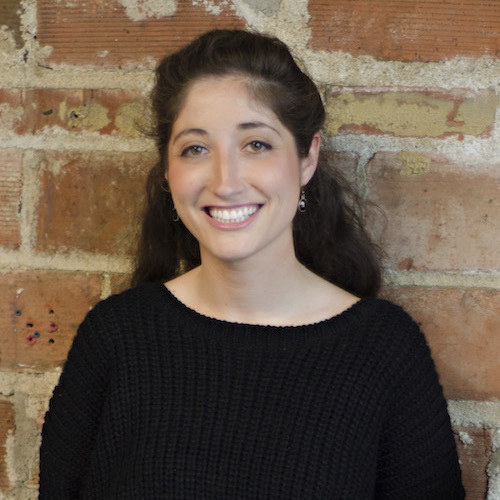 Content marketing strategist Danielle Dannenberg says Axial is unique. “We believe in strategic partnering and investing for the long term – a longtime, measurable ROI. We plan for where the partner wants to be in five years, not just 12 months. We really care about our partners and everyone on the team cares about delivering the best product.” She adds that they don’t use template design, but customize each product for the client. In the past 14 years, they’ve built 127 products. Depending on complexity, a product takes between three and nine months to reach fruition. Clients consist of companies large and small, start-ups to well-established brands, and nonprofits. The roster includes GE, the Metro Denver Economic Development Corporation, the Western Dairy Association, American Public Life and the Michael J. Fox Foundation for Parkinson’s Research. 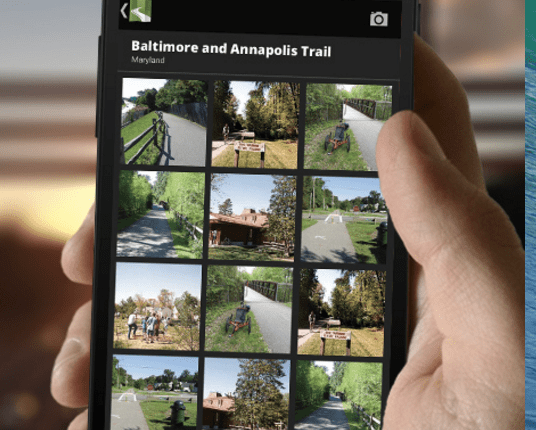 Axial developed an app for “Rails to Trails” helping to build a community of the fitness-minded with a sense of discovery. Axial currently has about 25 employees, and Dannenberg says they look for hard-working people with expertise in their field who fit into the company culture. She describes that culture as “flexible, open-minded and welcoming,” as well as collaborative. It’s also a company not afraid of taking risks. The Axial team comes from different backgrounds – its designers are also mathematicians. “The team explores ideas together, and applies a combination of best practices,” she says. That may result in using an ecommerce model for a nonprofit group such as Axial’s client, Rails to Trails. “If a nonprofit is trying to improve its donation strategy, we’ll use an ecommerce model for sustained revenue over the long term,” according to Dannenberg. Since digital technology is always evolving, Dannenberg points out the agency must always adapt to new trends. Wearable technology is on the rise, and the company has started designing for it. When asked if Axial is currently working on wearable tech, Dannenberg replied that she wasn’t at liberty to say. In January, Axial launched Flayk, a mobile and web app for family management, and it’s gained a lot of traction. In just the past month, Flayk gained 1,400 users, and Dannenberg said Flayk is “revolutionizing the family app sphere. 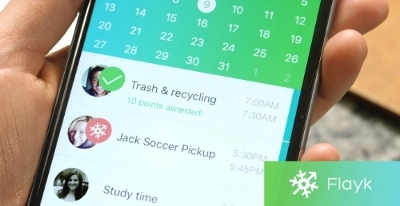 It’s a great solution for big families, as it enables everyone to see each other’s calendar in one place.” The platform allows families to stay connected, without the necessity for group texting or reliance on social media. Dannenberg sums up the Axial Agency as a firm that guides partners through a digital transformation, grounded in data and strategy.